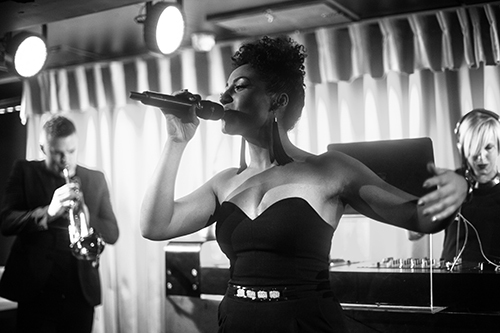 Hailing from London, Kya is well known in the capital for her soulful voice and bubbly character. 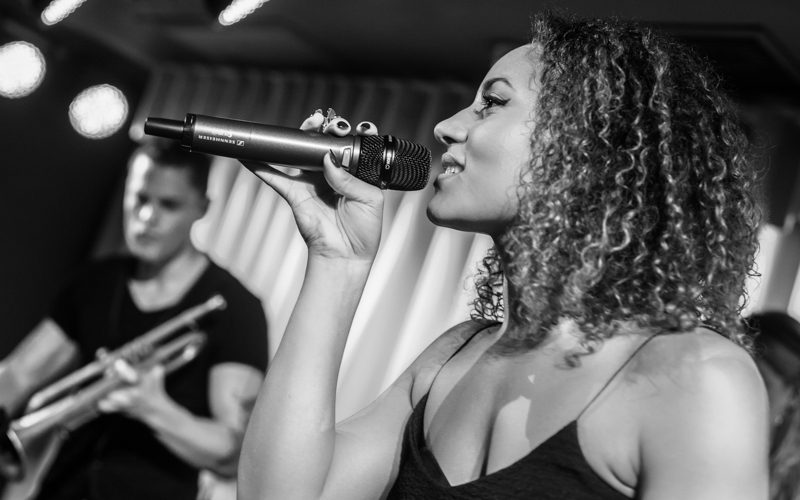 Kyra has been exceptionally praised for her live performances, blowing crowds away with her powerful, controlled vocals, whether it be energetic party anthems or classic covers. She was invited by Labrinth to perform at his pre-Brit dinner party and this year has performed alongside the likes of Ed Sheeran, Labrinth, Boyz II Men and also supported Wretch 32 and Sigma.